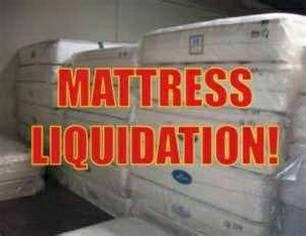 I’m clearing out brand new overstock inventory for a national mattress distributor. Everything is marked down 50-70% what you would pay in a store. I have pillowtops, gel memory foam, plush, firm, Simmons, Sealy, Kingsdown, and more. I can deliver if needed. Financing available..